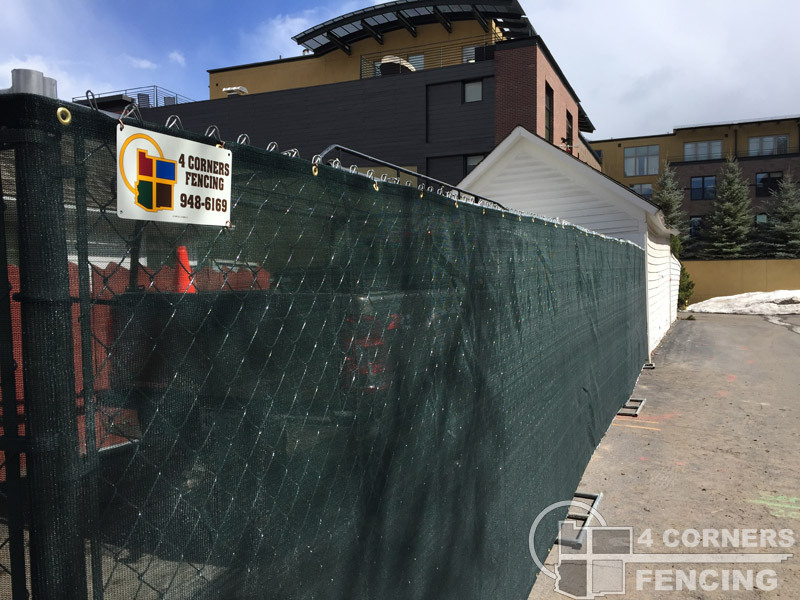 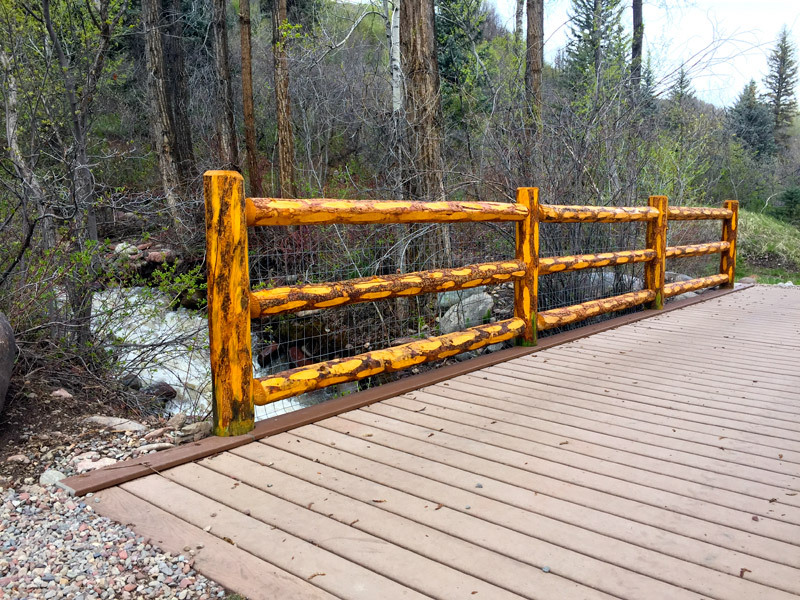 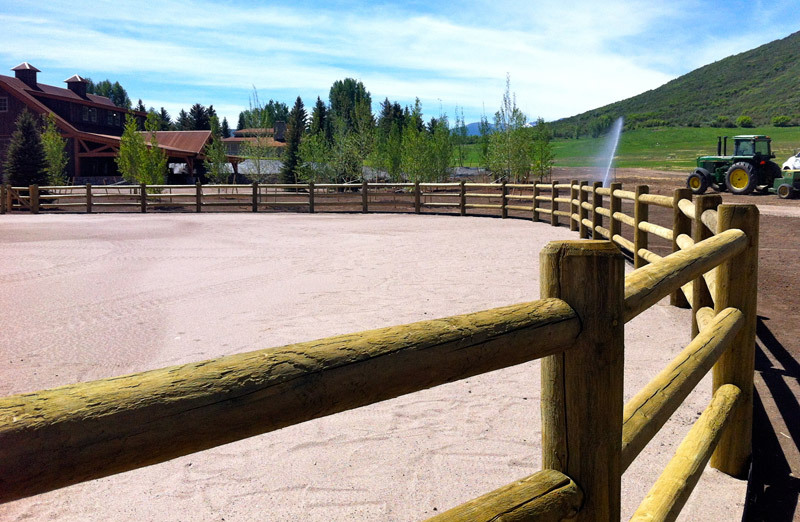 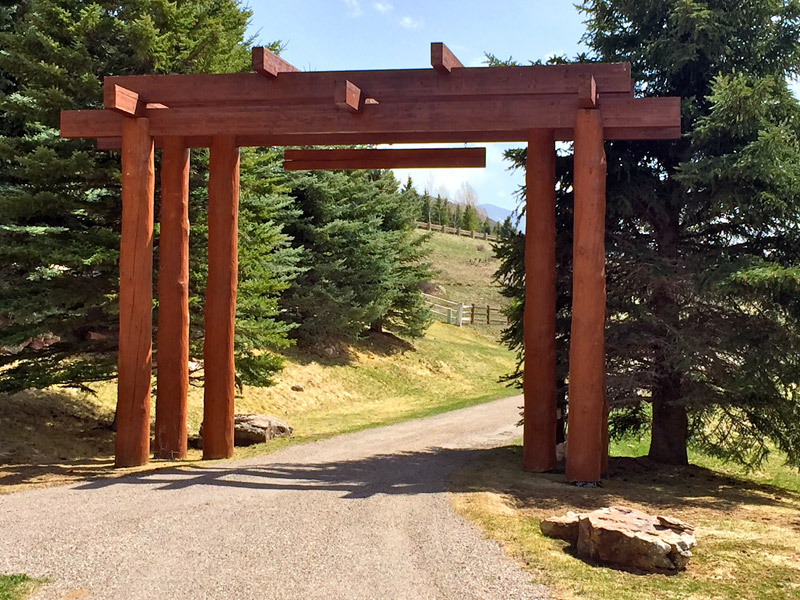 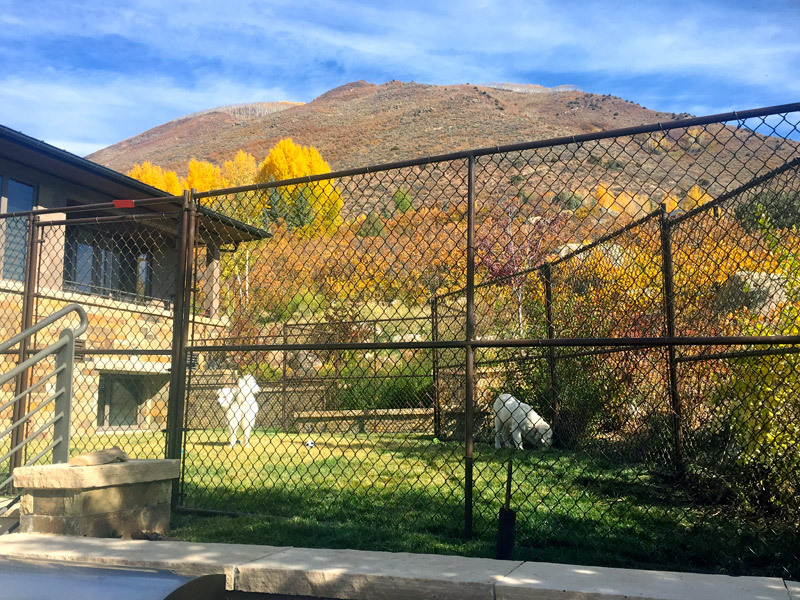 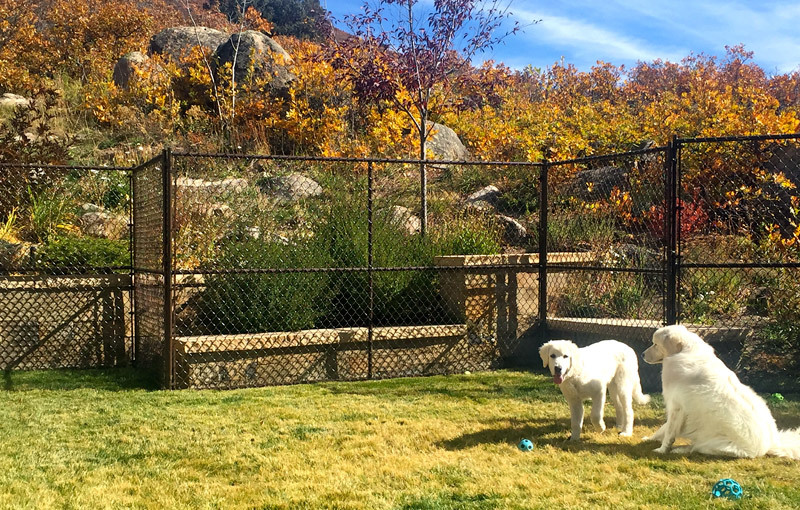 4 Corners Fencing is a full-service fence construction company that specializes in fences popular in Colorado and surrounding states. 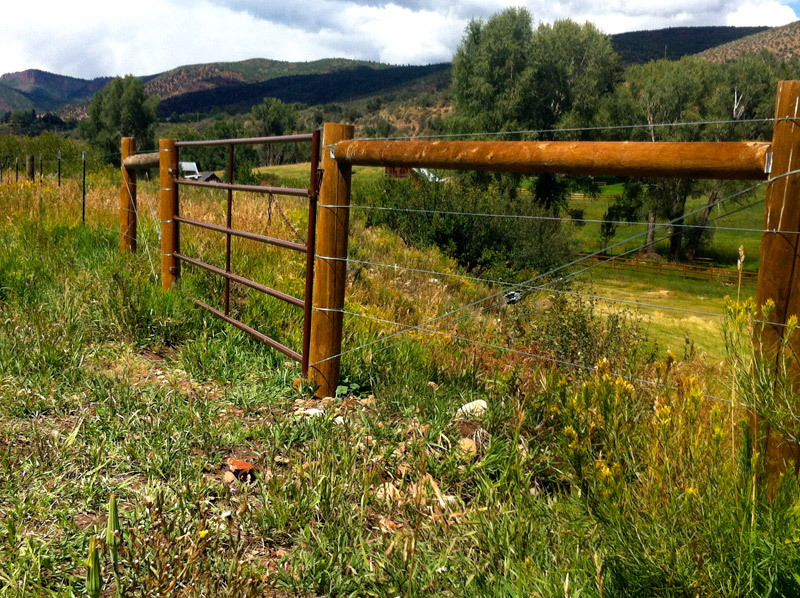 We are a family owned business with five generations of history in Western Colorado. 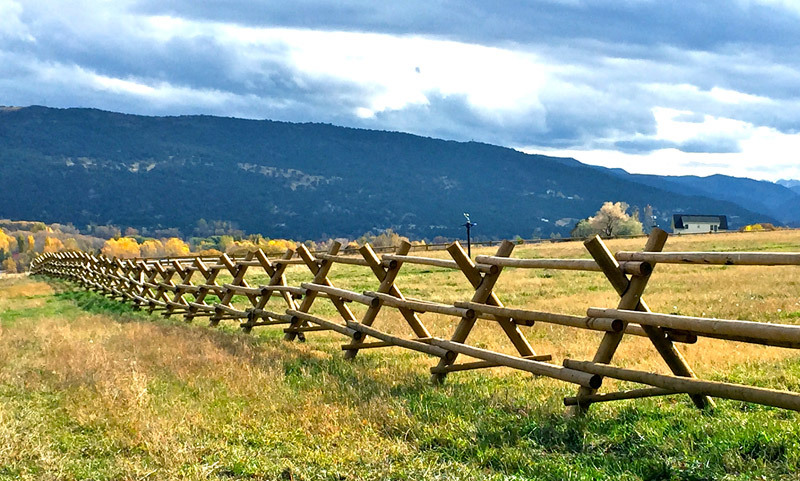 With roots in the farming and ranching communities stretching back to the 1800s, we learned long ago that good fences make good neighbors. 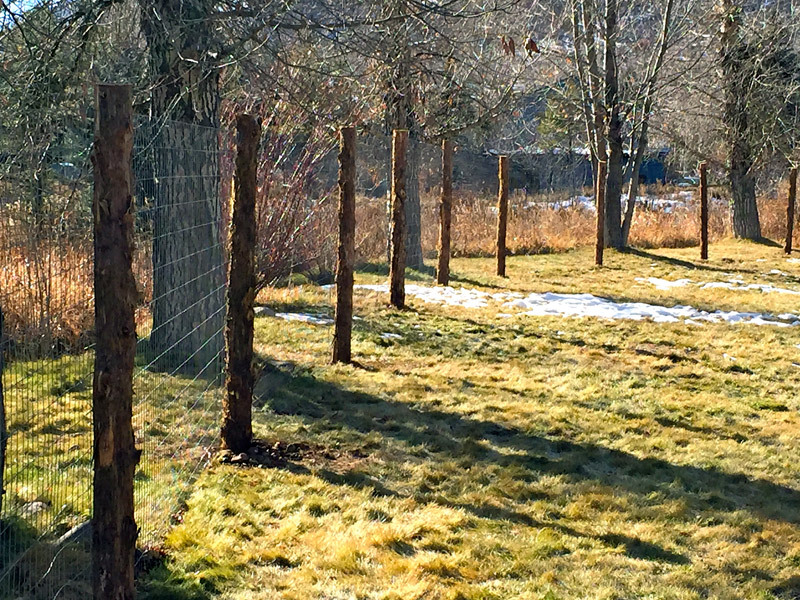 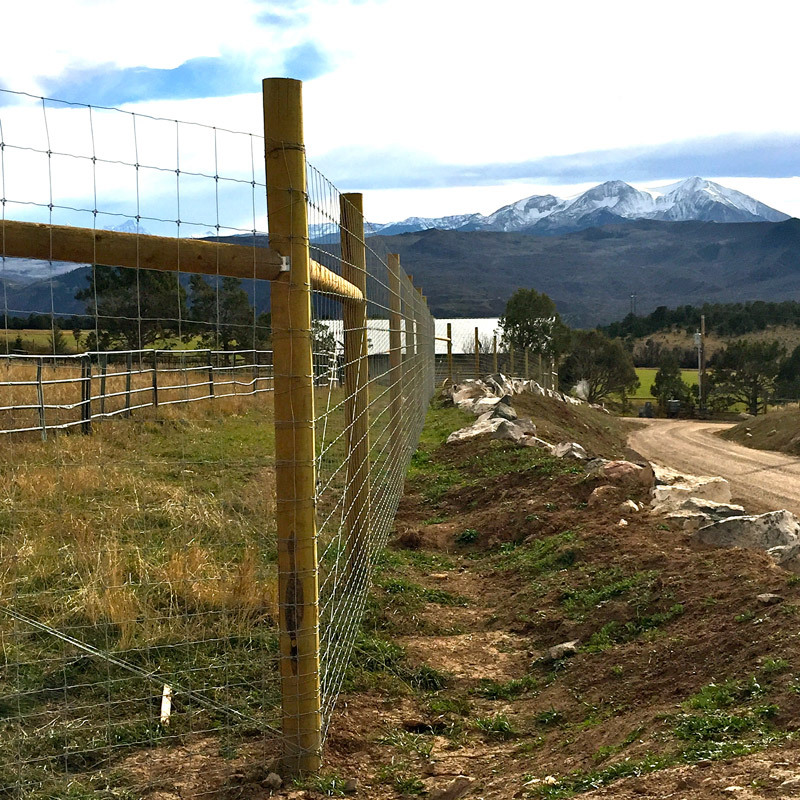 With an agricultural foundation, supplemented by the building trades, the 4 Corners Fencing team brings a wealth of knowledge to the fencing industry. 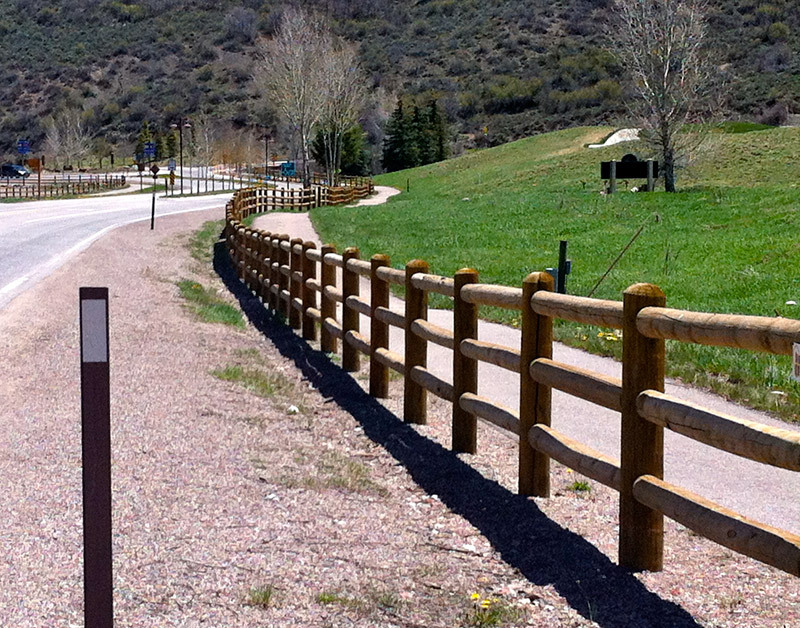 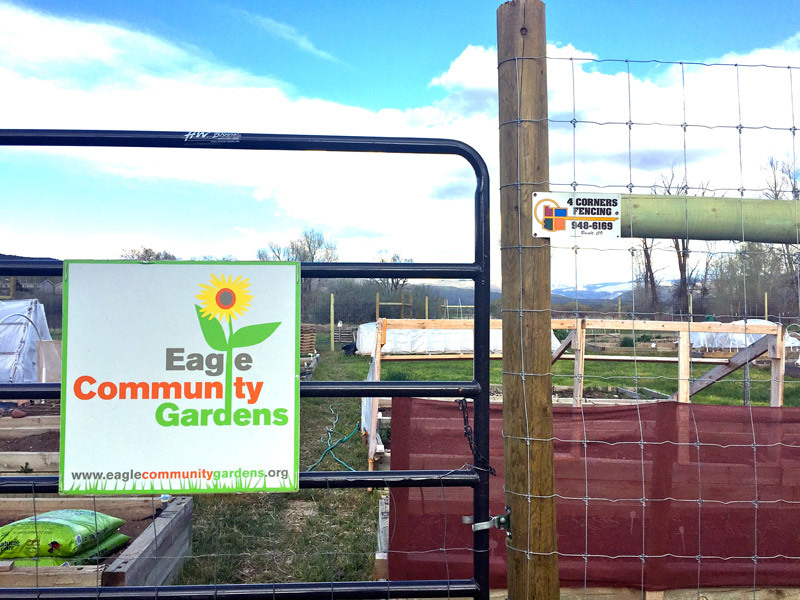 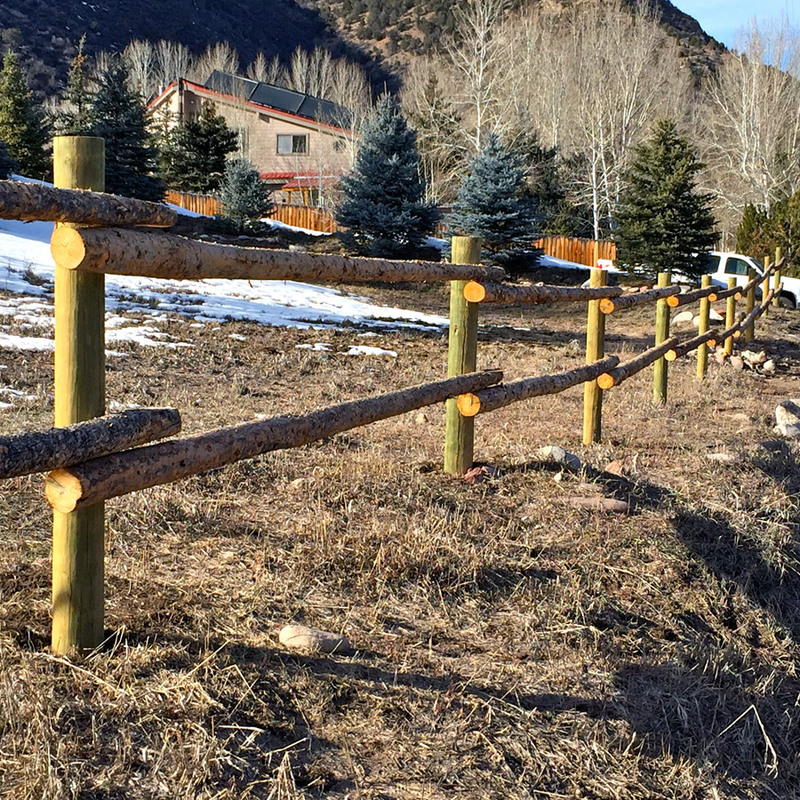 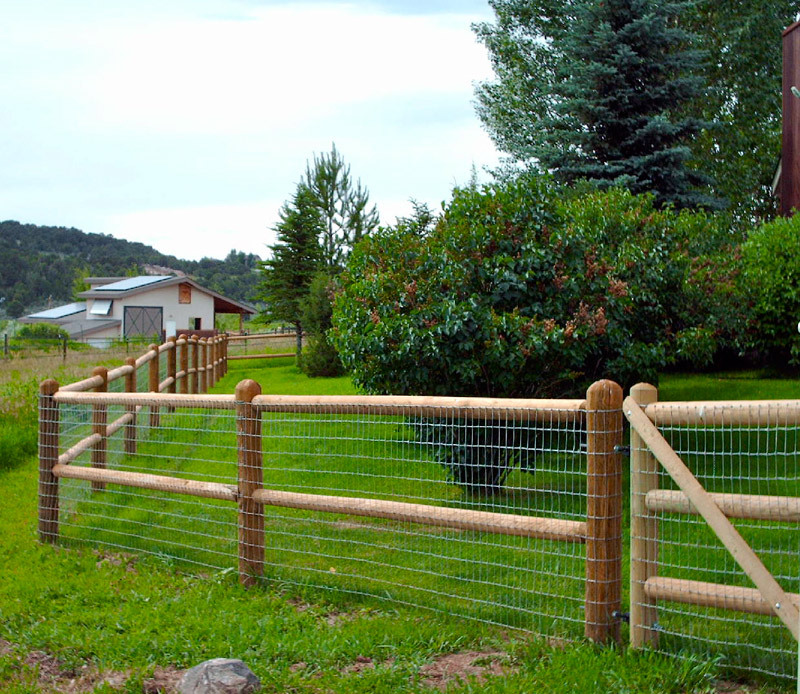 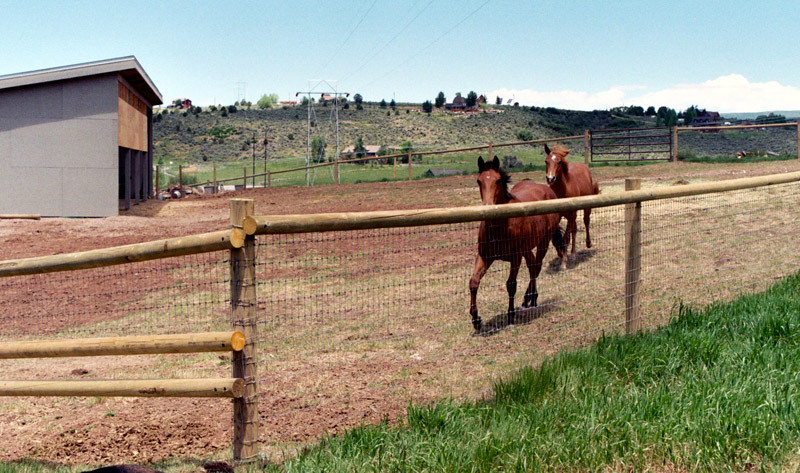 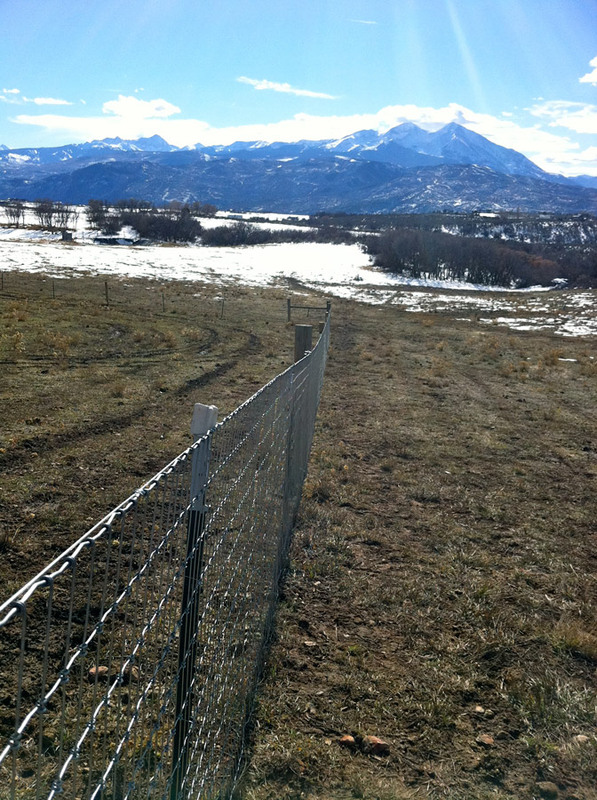 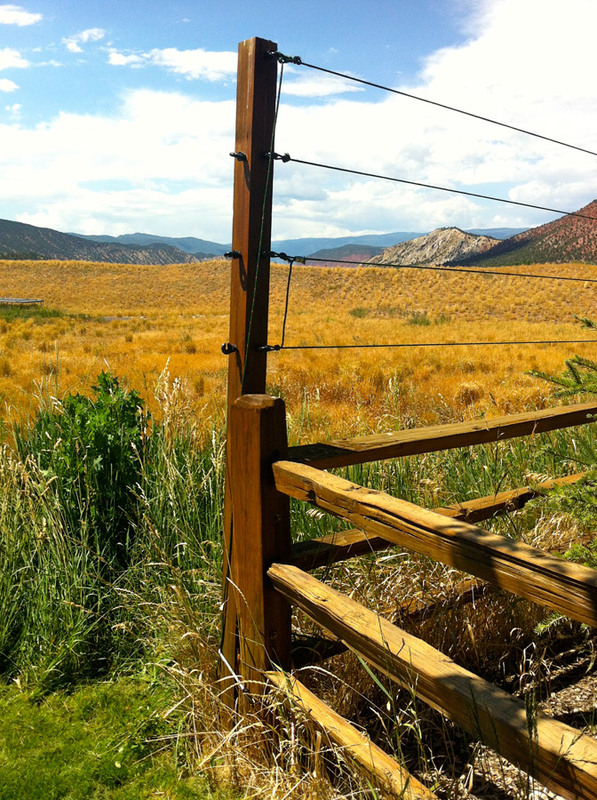 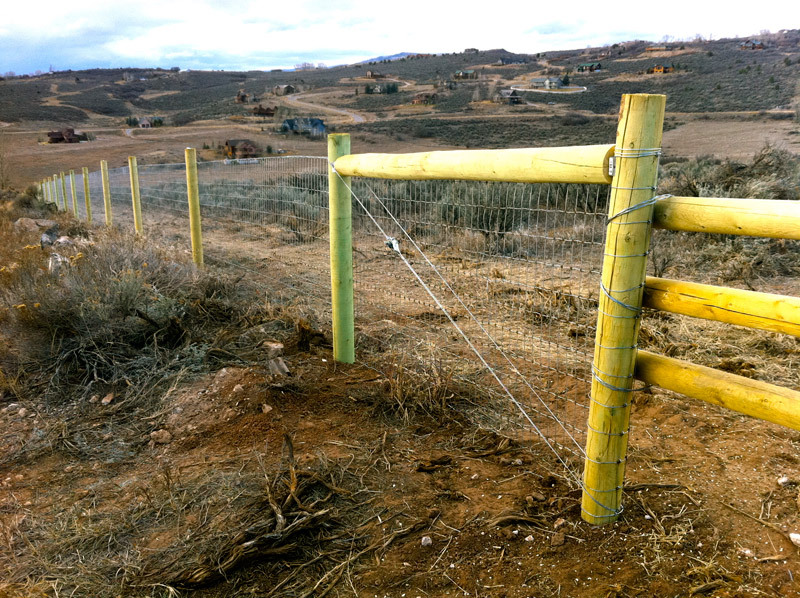 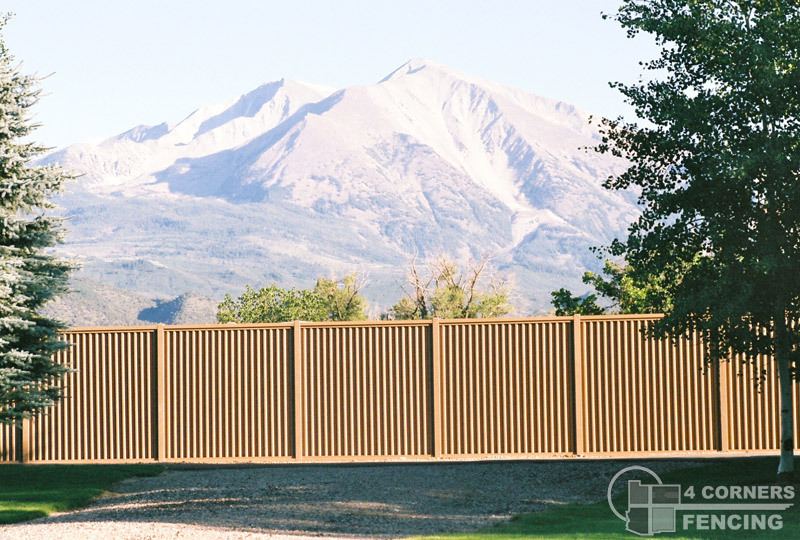 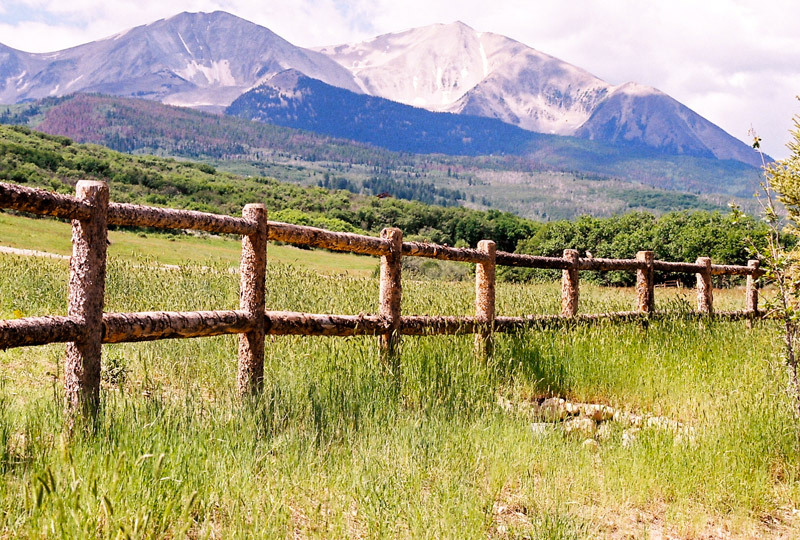 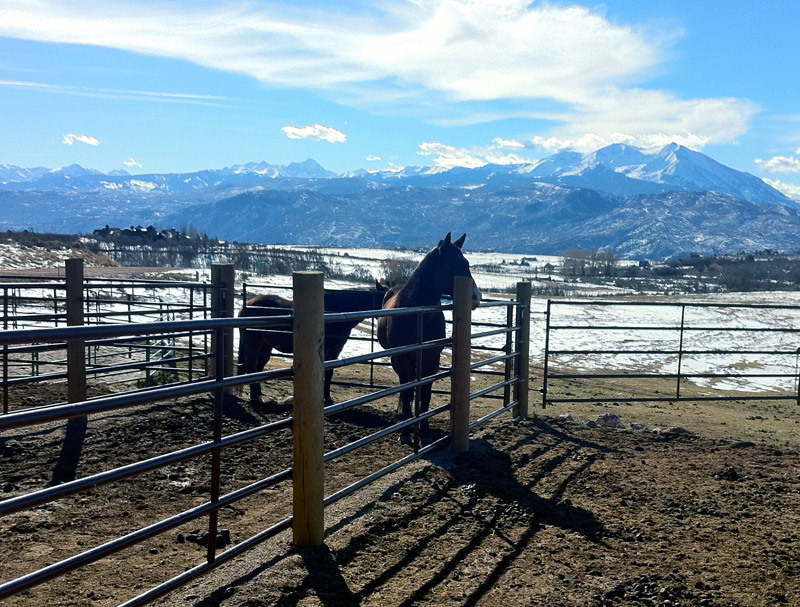 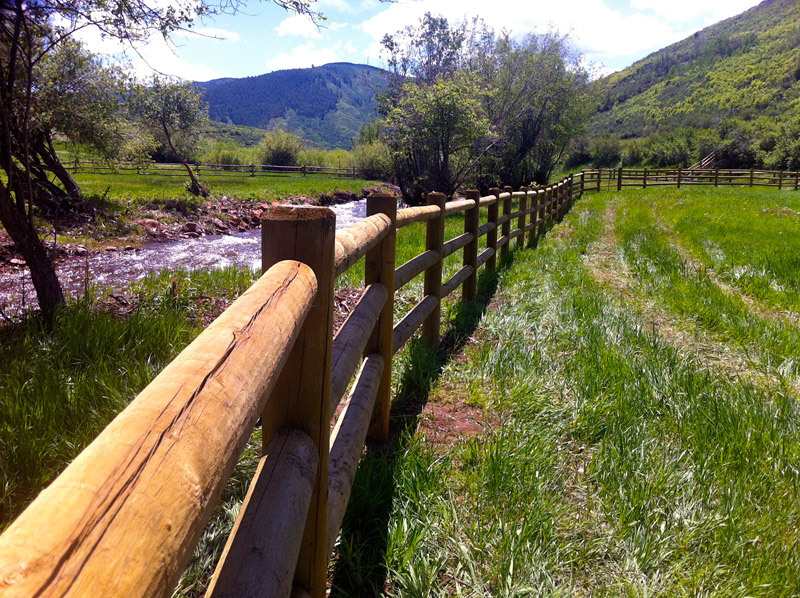 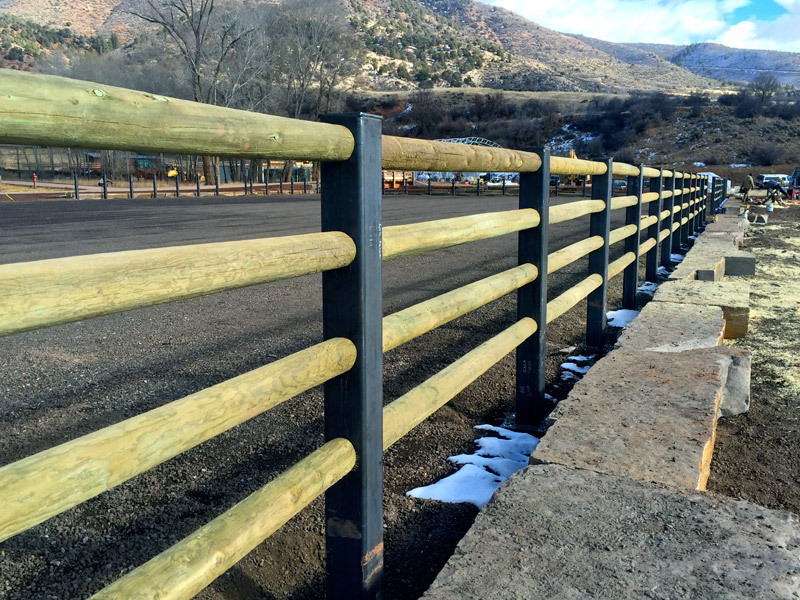 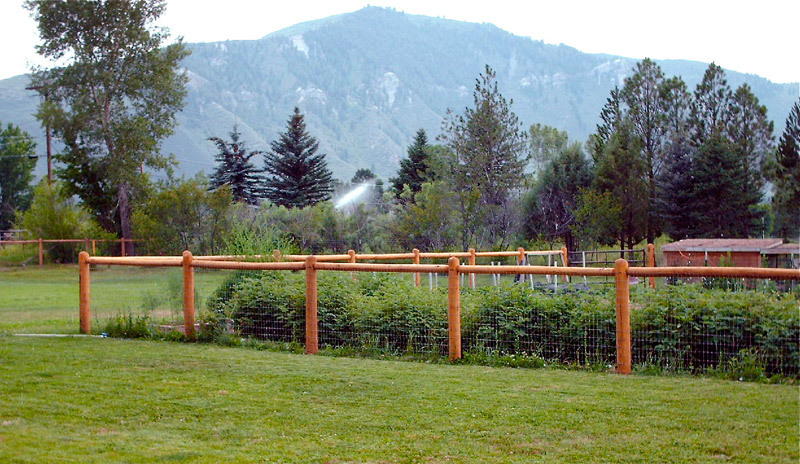 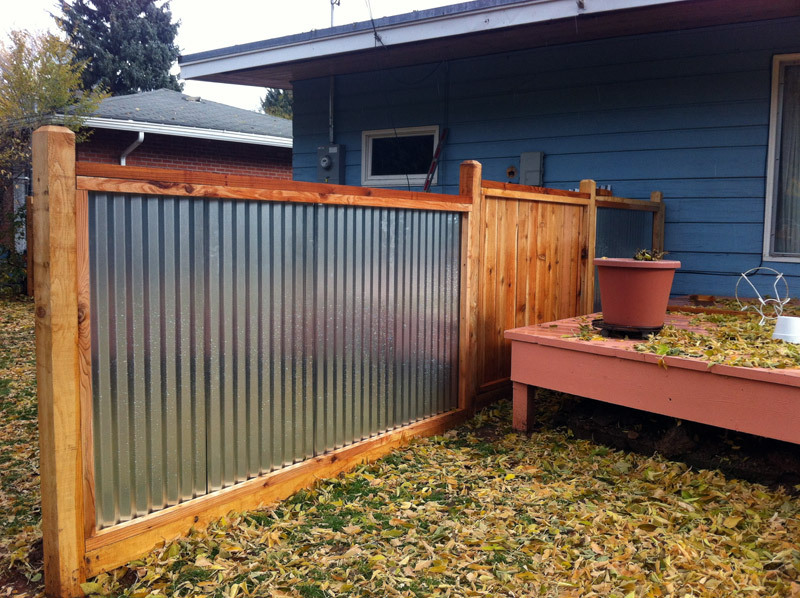 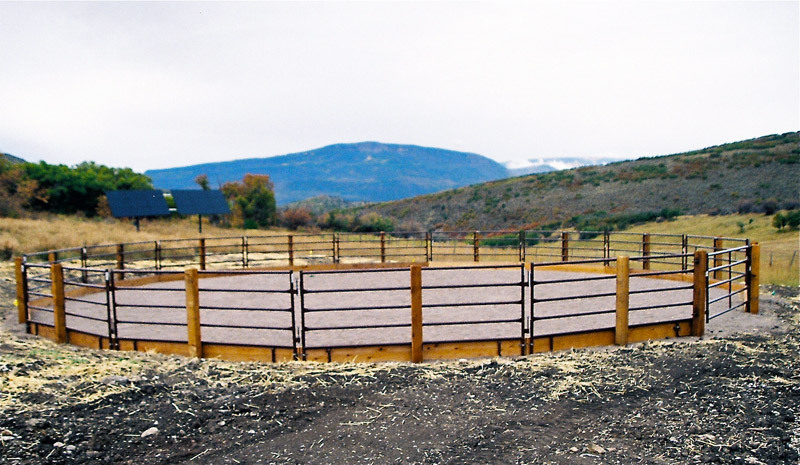 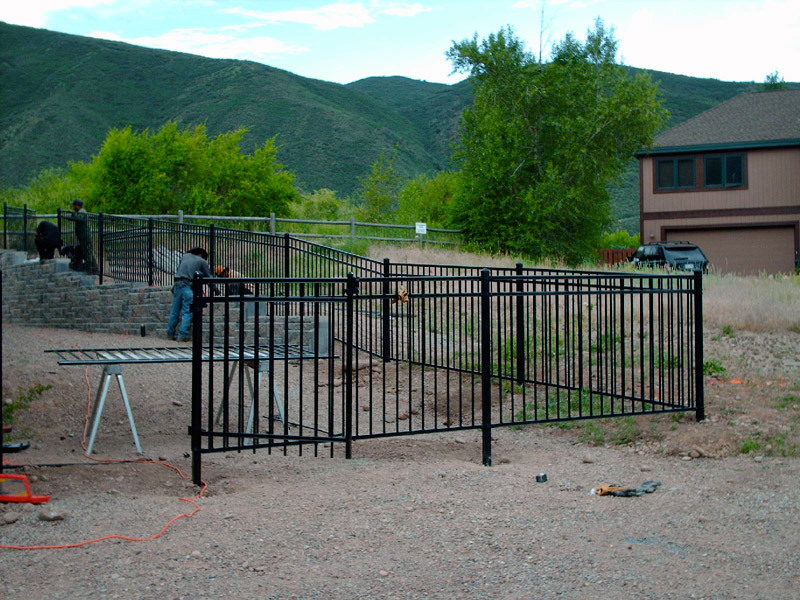 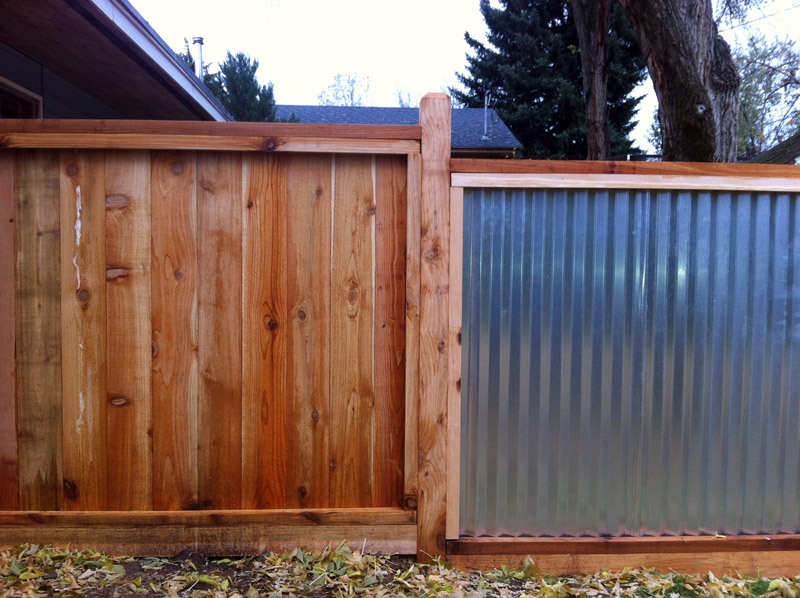 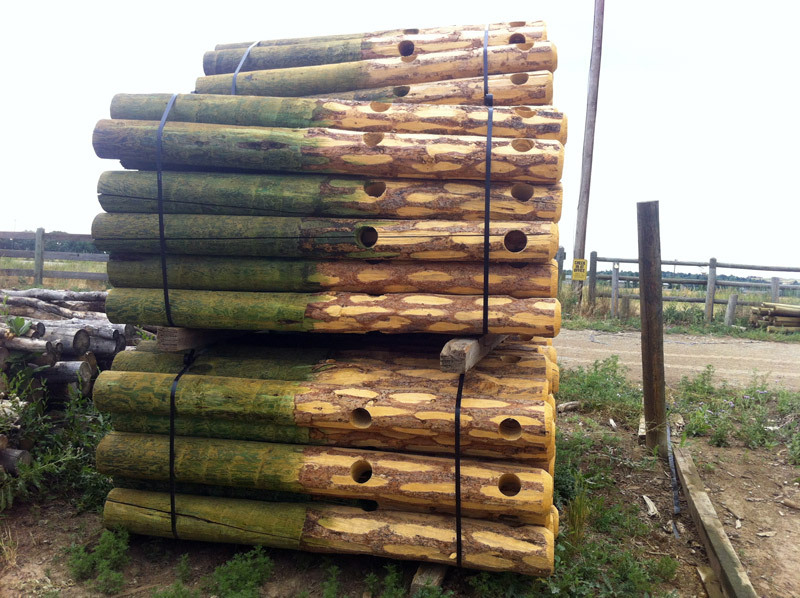 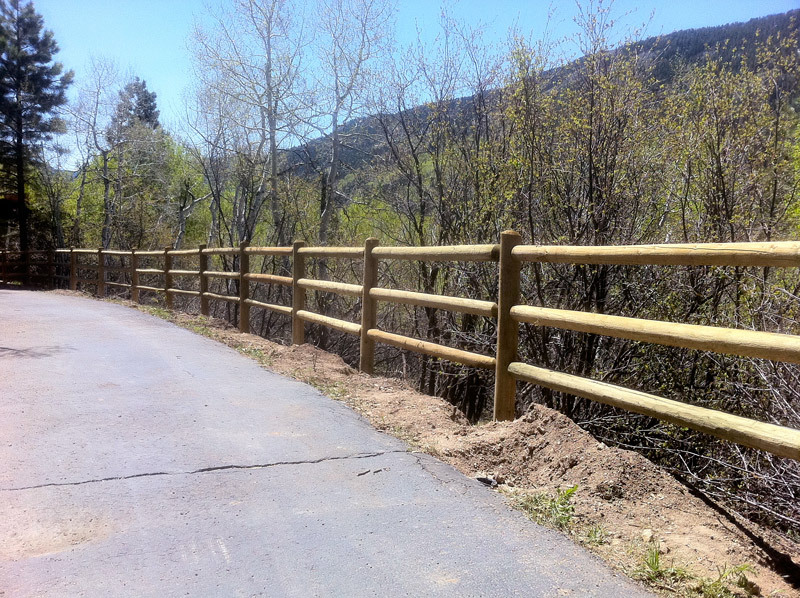 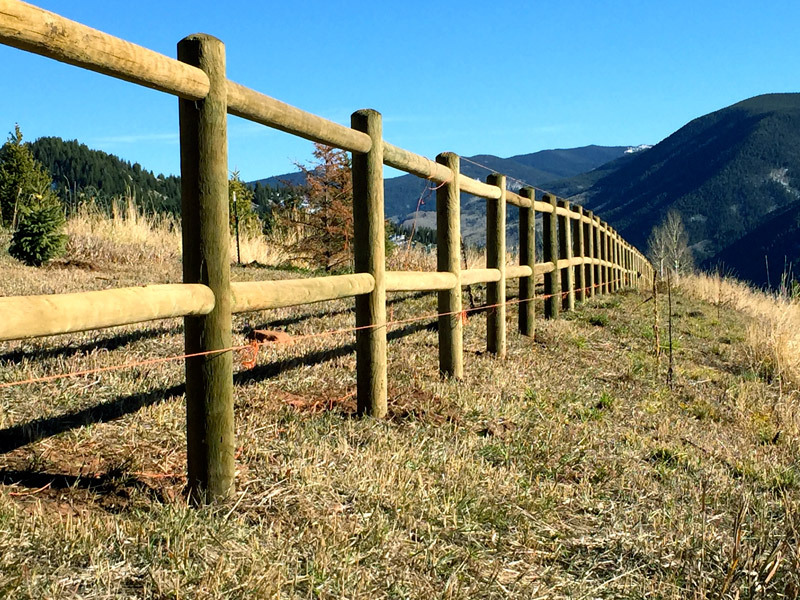 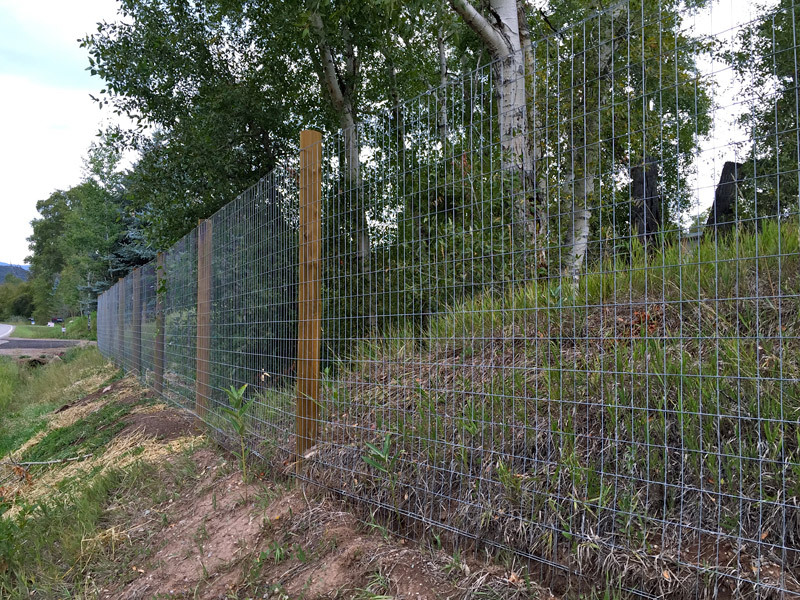 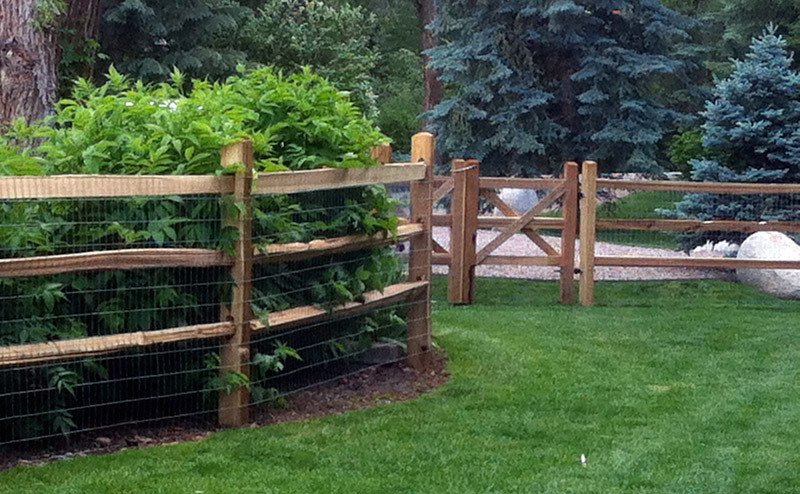 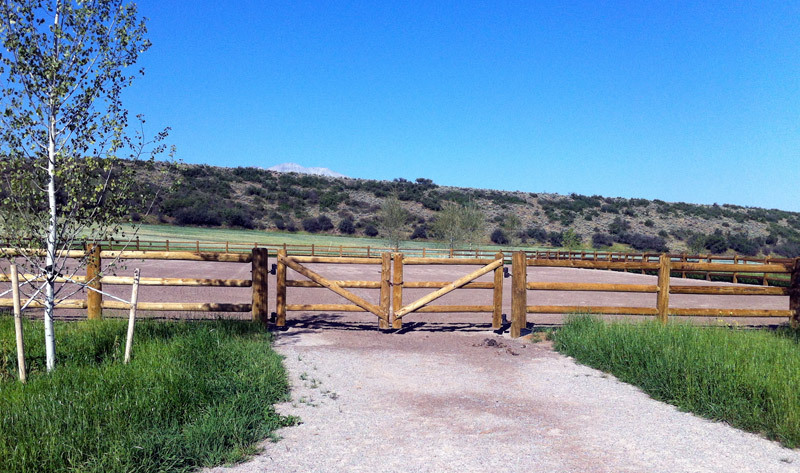 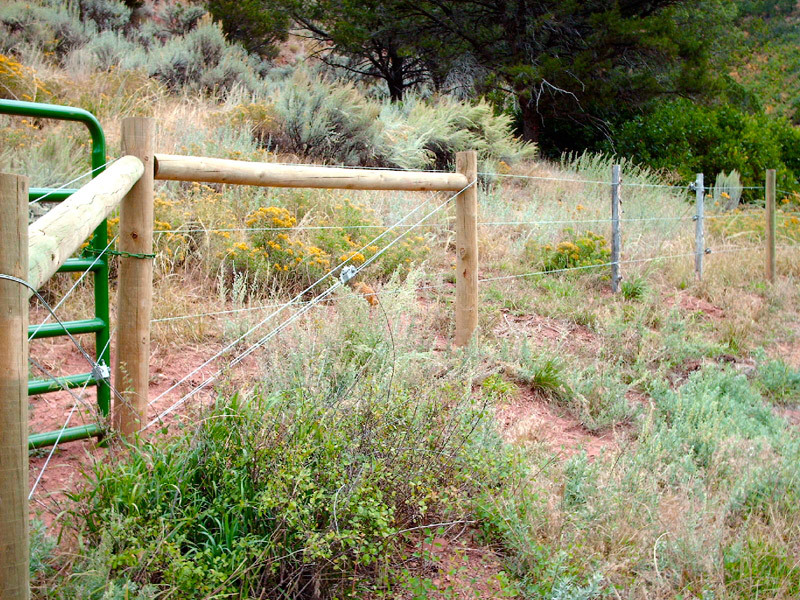 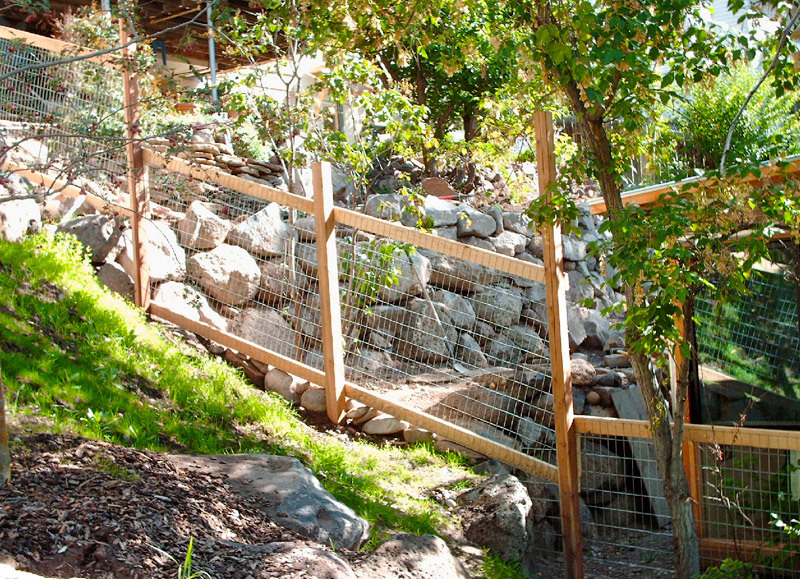 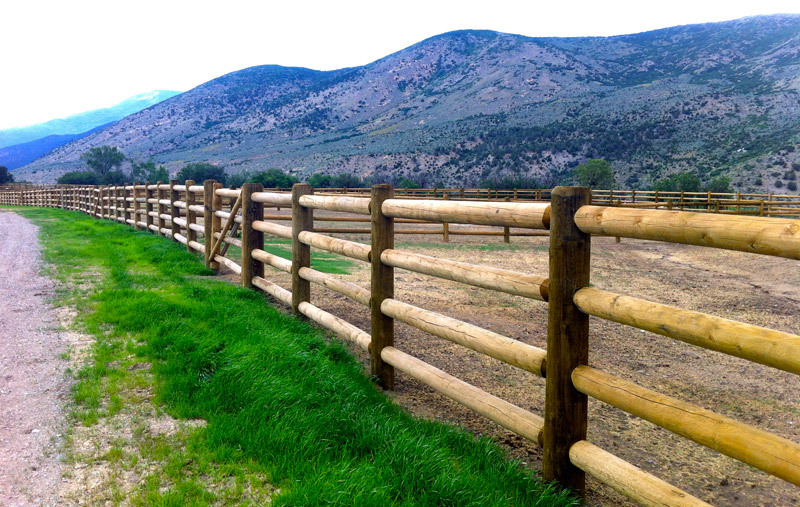 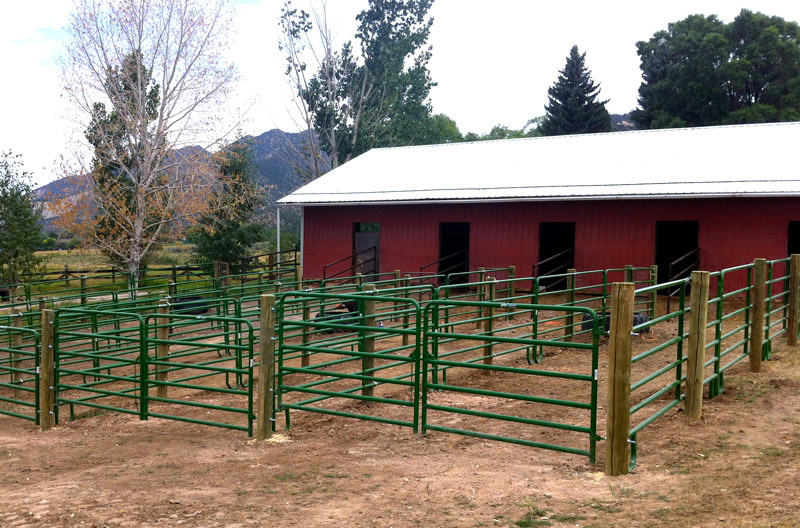 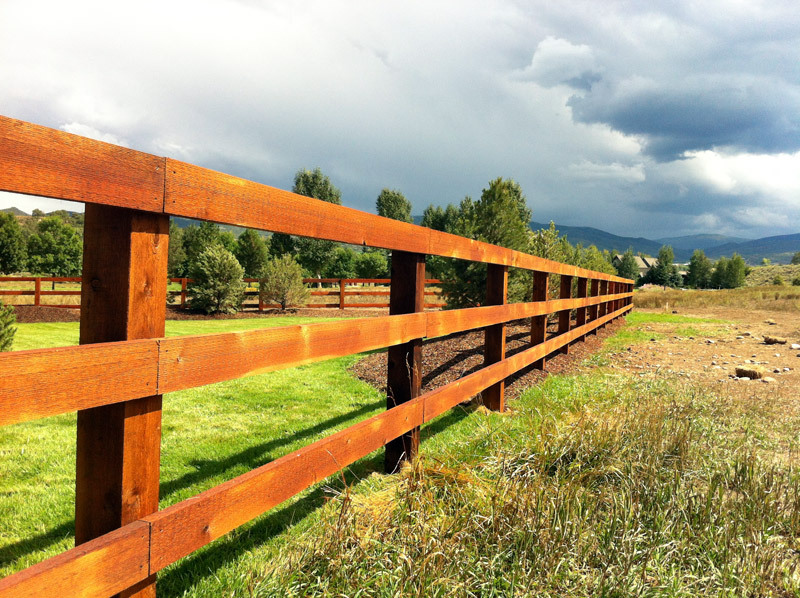 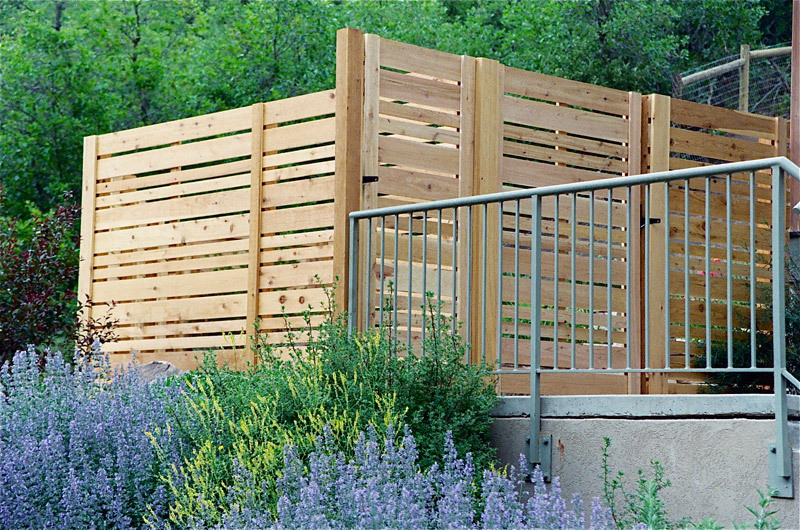 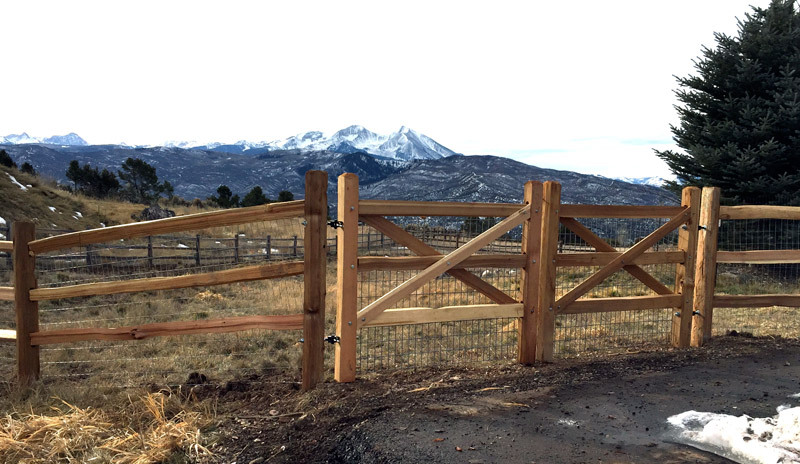 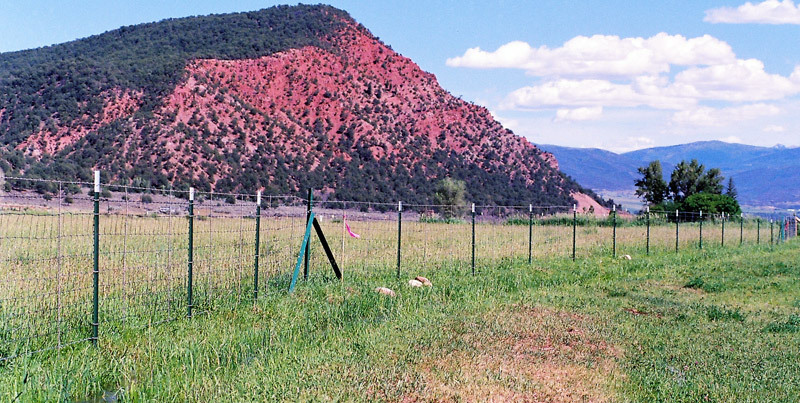 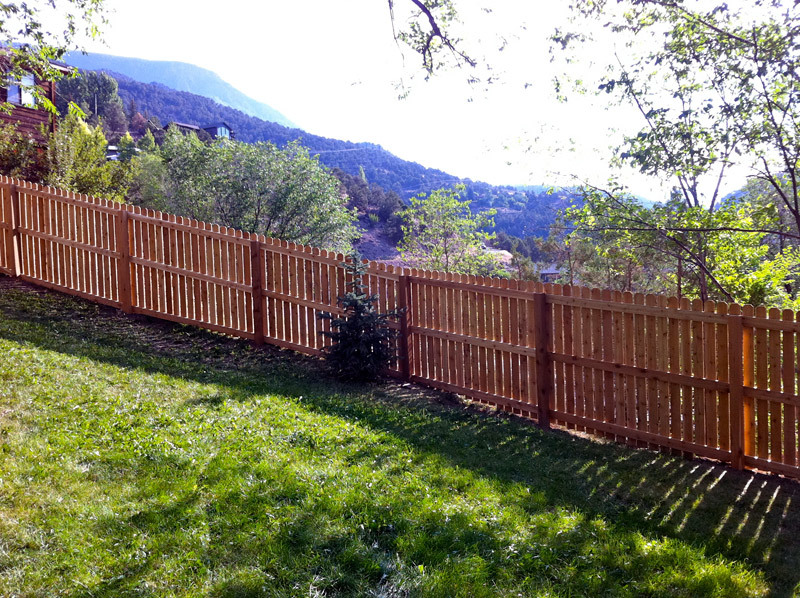 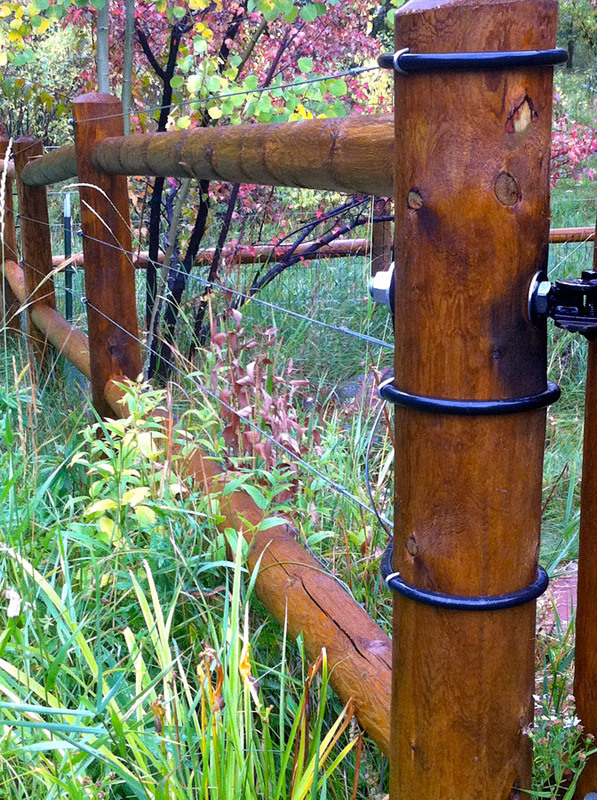 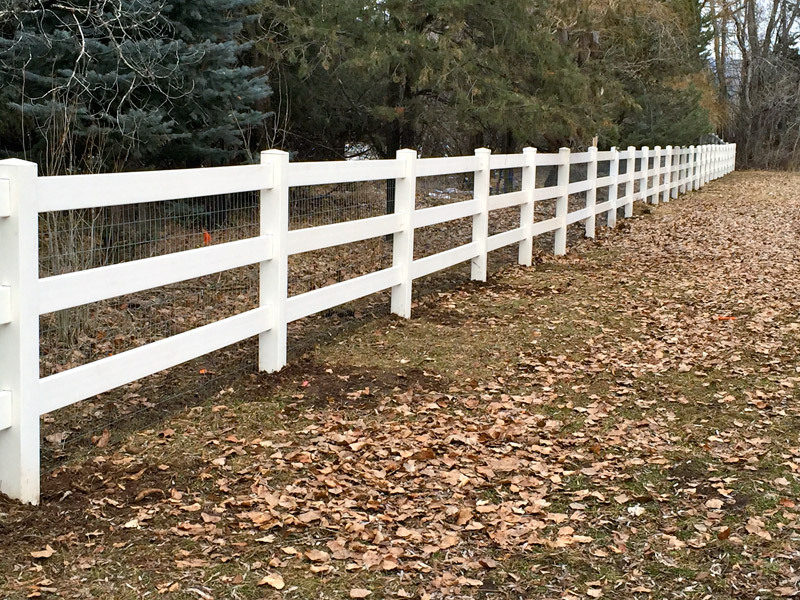 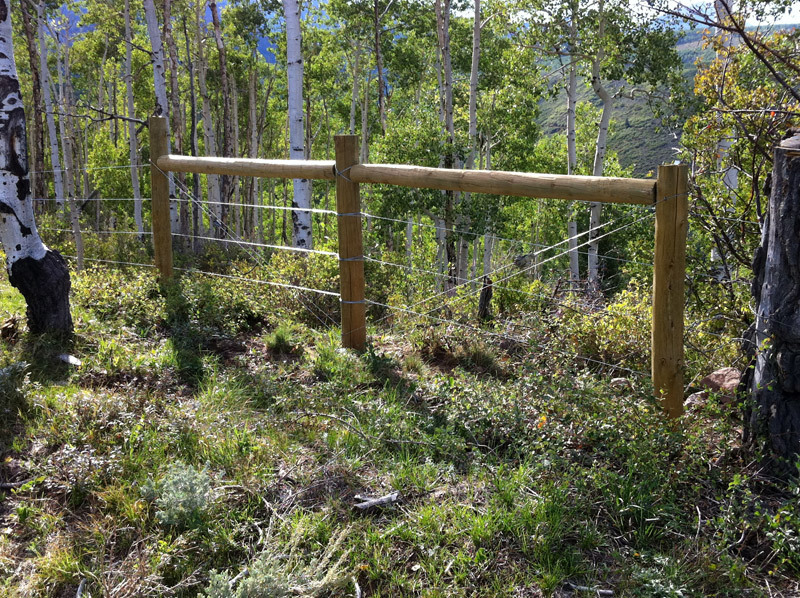 We have been building fences throughout Colorado for over 40 years. 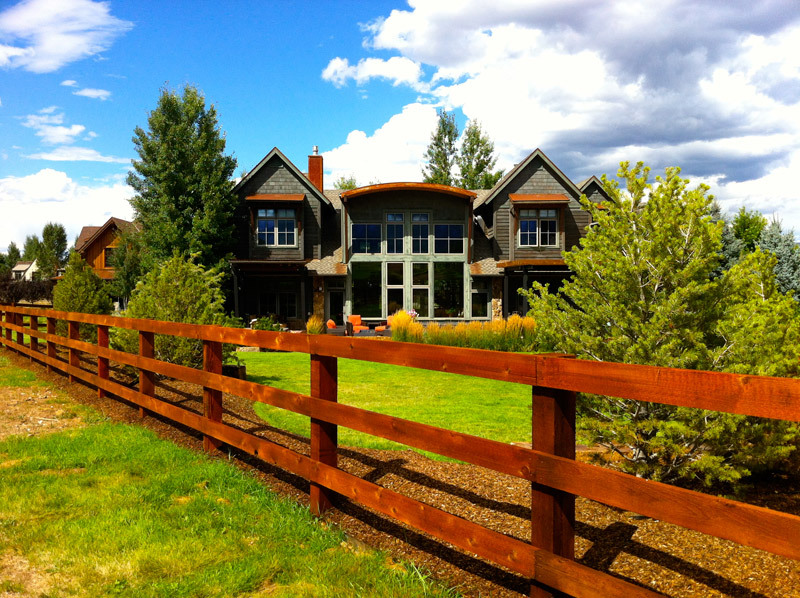 Our experience and quality is unmatched. 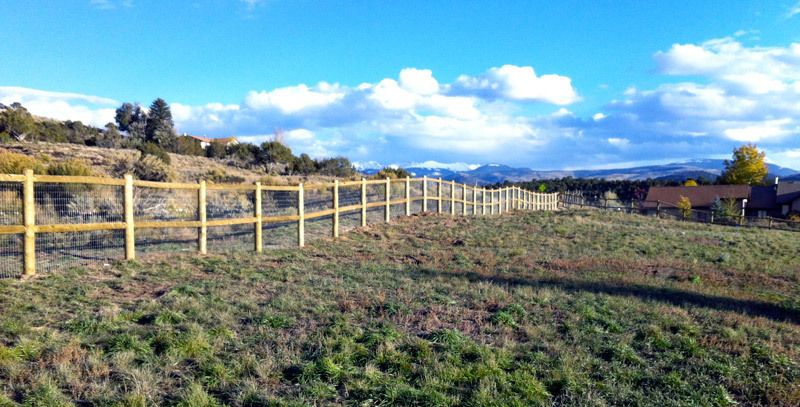 Larry Rather, owner of 4 Corners Fencing, is the fencing specialist certified by the American Fencing Association in association with Texas Tech University. 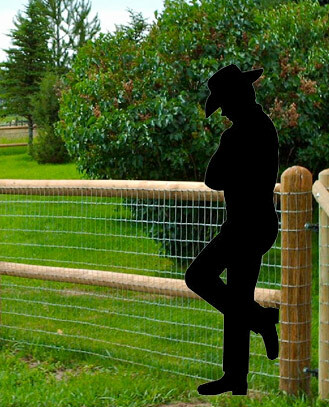 His education and experience contribute to an in-depth knowledge of the fencing industry. 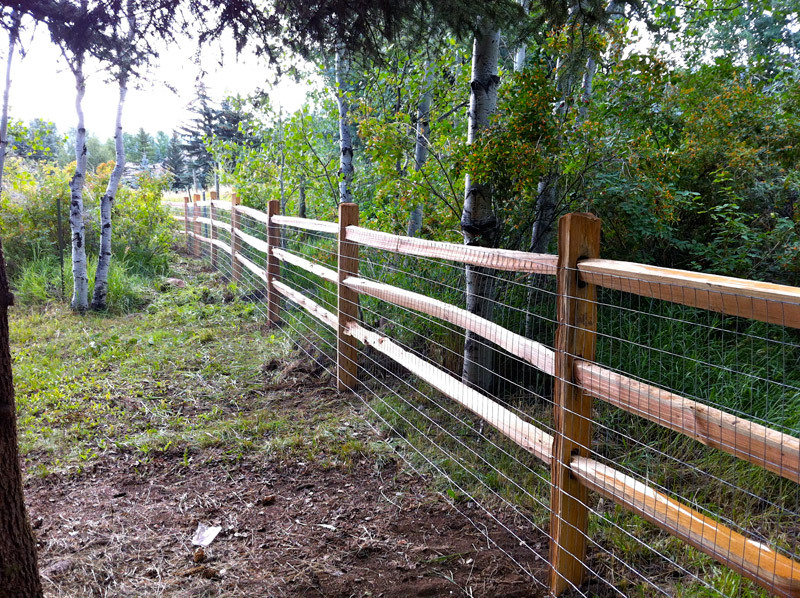 4 Corners Fencing specializes in building traditional style fences for residential and rural clientele. 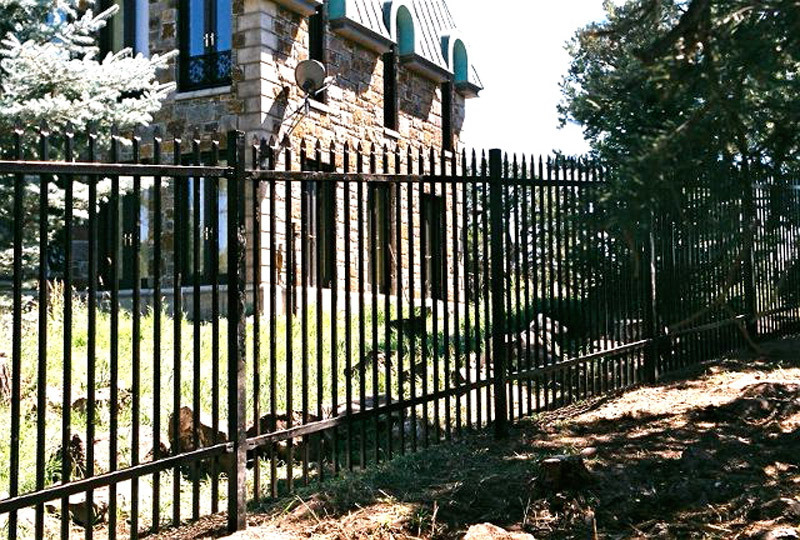 We have designed fence styles and developed building techniques to meet a wide range of special requirements. 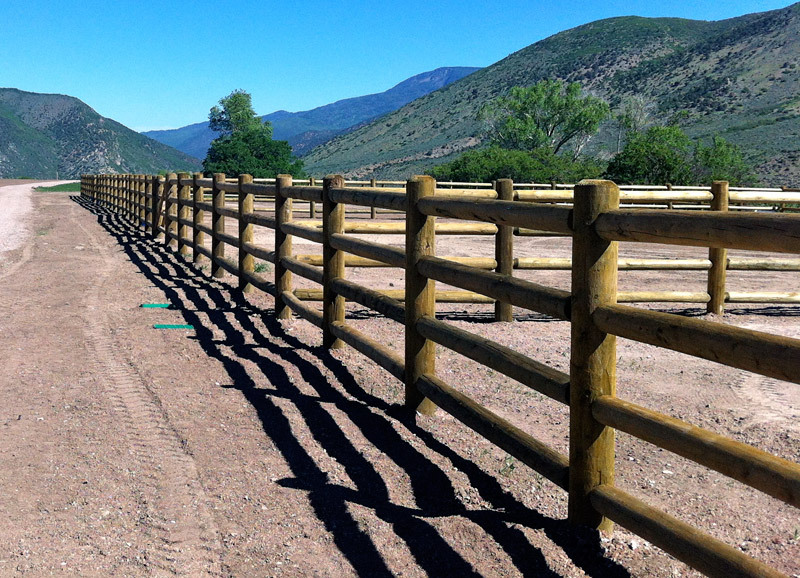 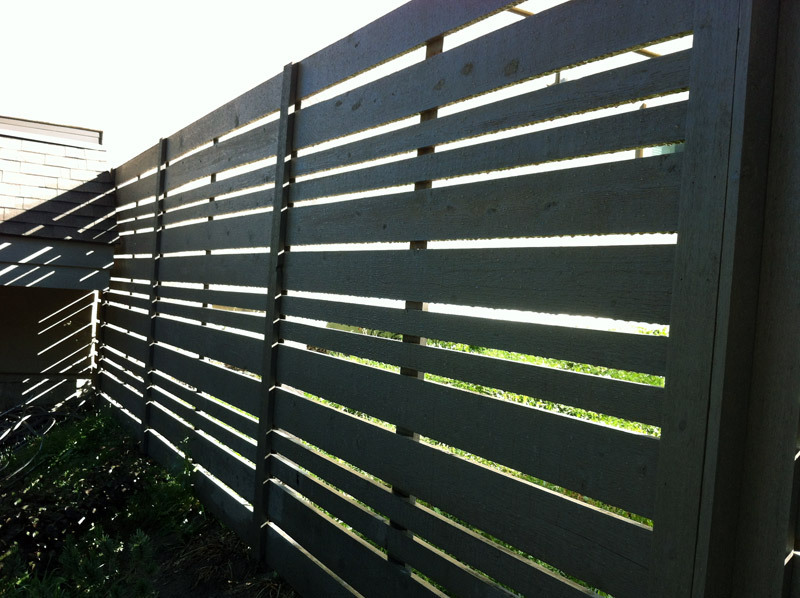 4 Corners Fencing is always staying abreast of cutting-edge fencing technology, industry materials and products. 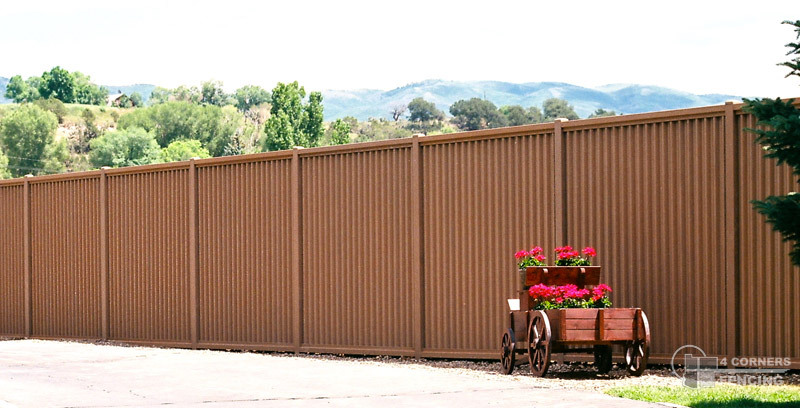 Customers have come to appreciate the advantages of the company’s fence products such as custom design.